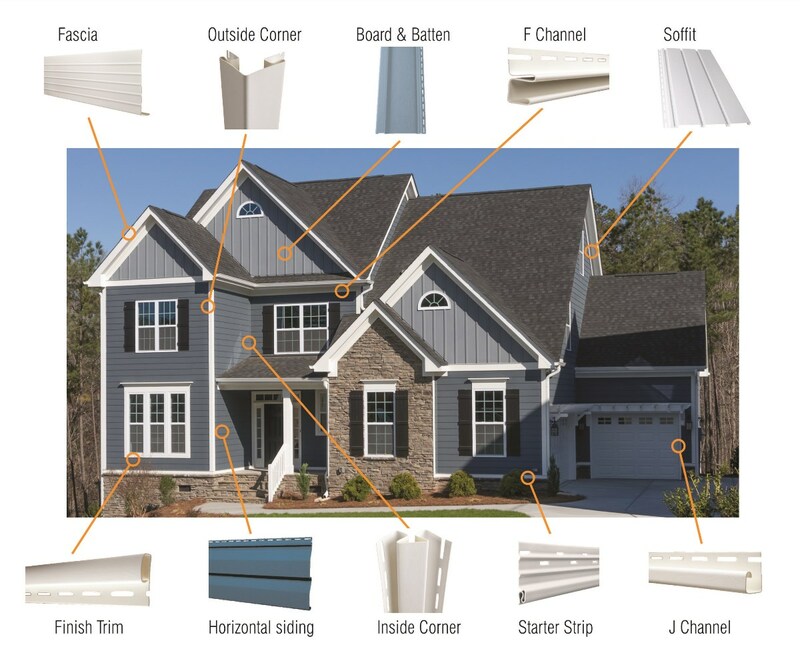 This Calculator will help you calculate the vinyl siding & accessories needed for your project in 4 easy steps. Calculate the square footing of siding needed to cover your walls as well as the number of corners required. Calculate the product needed to cover your gables, which is added to your total siding requirement. Calculate the space covered by window & door openings on your house, which will be subtracted from your total siding requirements. Calculate the amount of soffit & fascia required for your project. In this step, you will enter the dimensions of all of your project walls in order to calculate the amount of siding required to cover them. In addition, you will calculate the number of corners required. In this step, you will calculate the amount of soffit & fascia required for your project (if applicable).